Most of my experiences involve the combining of Moldavite with peridot, moonstone and quartz. 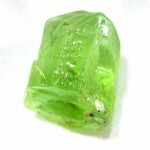 Moldavite, for some seems to be quite an enormous energy and to combine – running out of spa. Debie from California described her moldavites experiences. Moldavite can be too powerful for some and for those I always advise to add other gemstones. Many Tarot readers and clairvoyants will wear earrings of Moldivite when they do readings – it helps to open and brighten the vision. The Moldavite can dangle and best to use a pure metal. For those who need extra boost – and this is only for those who need it. You may fashion a single large Moldavite using a pure metal to secure the stone in place. 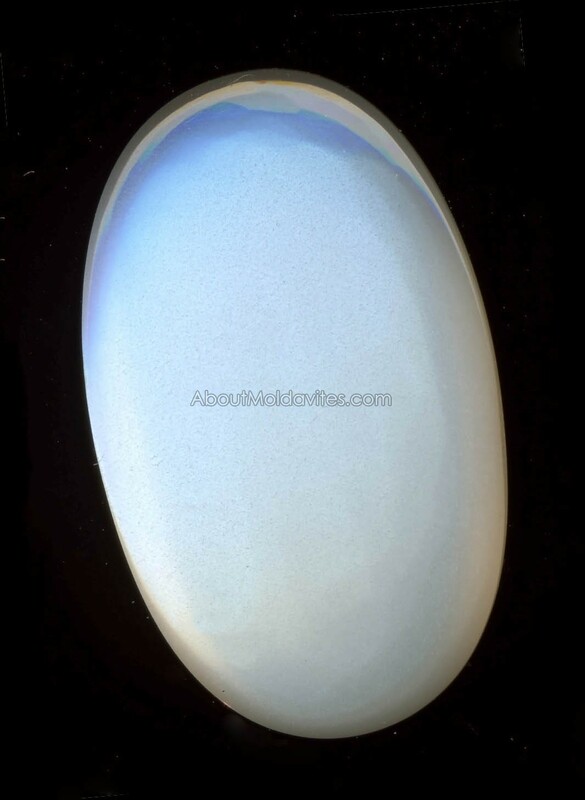 And have the stone positioned a bit above the skin – over the area of the third eye. 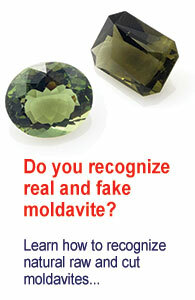 The Moldavite should not be worn there for long periods of time. Just short sports. I have never seen it burn someone. But it is of legend that it could. Not something to be taken lightly. The wearing the Moldivite dangling from earrings is the best. Not all can do this – for some it seems to be too much. But a necklace combining Moldavite peridot and white opulent moonstone. Seems to be quite a fantastic combination.